Baby Gourmet has just added to their delicious collection of organic baby food. 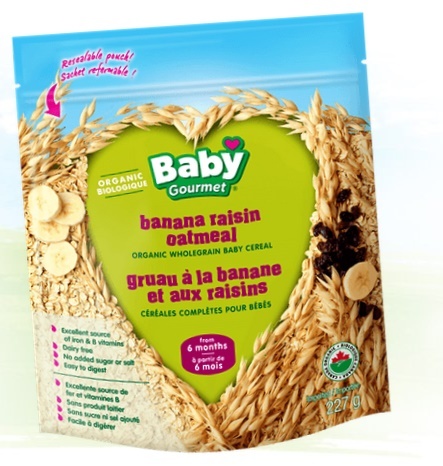 Banana raisin oatmeal is the newest flavor and is an organic wholegrain baby cereal. Parents love the excellent source of iron and B vitamins. It is also dairy free! Easy for your baby to digest, it has no added sugar or salt and no artificial colours/collors or flavors. Parents can rest at ease that their child is getting a nutritious meal! A baby’s first food is so important. 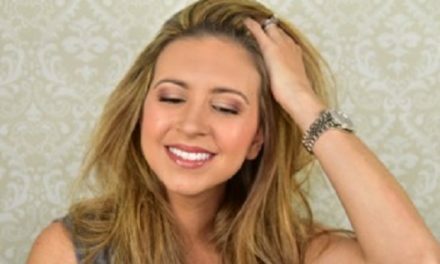 Baby Gourmet promises that all of their products contain NO GMOS. These simple grains with vitamins,minerals and iron are in each spoonful to ensure your baby loves healthy food. You can also mix the cereal with one of your favorite fruit and veggie blends for even more added nutrition and variety! Your child deserves healthy food and you can rest assured that Baby Gourmet will be a delicious meal for your child, packed with nutrition! Click here and here to discover more of our favorite flavors from Baby Gourmet. PreviousMy Favorite Vancouver Area Events to get Festive with the Family! 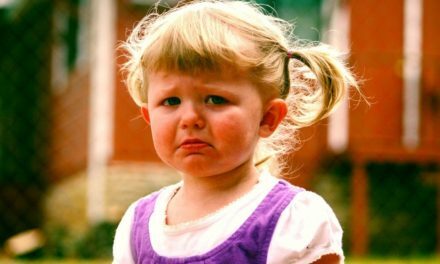 How To Stop Temper Tantrums For Good! 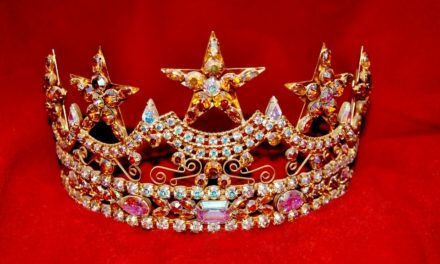 Do Wonderful Warriors Wear Tiaras?